It's all relative. Super high end real estate in the Park City/Deer Valley market could be considered anything above $5M. In the past six months we have seen 13 closed sales over this price in the Park City area. That's over two a month in this stratospheric price range. 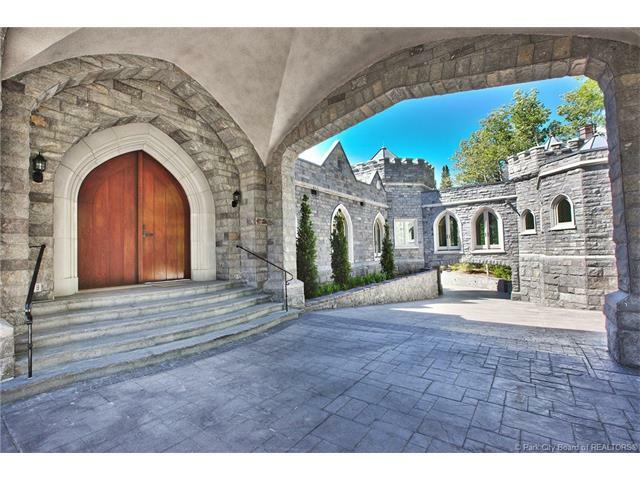 And just when we think the $10-11M price point is staggering, this $18M listing pended by a Buyer today! This castle is not in Tuscany. It is a 15,000 sf ski house in the pines in the mountains at The Colony. Ski homes used to look like ski homes, but go figure! This home in The Colony is the latest ultra high end closed sale at $5.1m. One recent condo sale was even higher! (yes, Montage) All these sales were either in upper Deer Valley, Deer Crest, or at The Colony, with the exception of one $6M home sale in Glenwild. The median price of the 444 current home listings in the Park City market is $1.9M; over 8 times the national average. Lowest priced sfh home in our market is priced at $429k (Summit Park), while the highest is $25M (Promontory!) 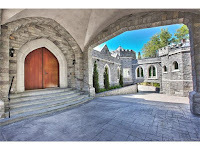 15 homes priced over $10M! However, if you want to see what real high end real estate is all about, take a look at this: Homes over $100M in the US market Makes us look Cheap! At Sotheby's, I take pride in helping Buyers find and acquire the perfect Park City/Deer Valley mountain home. 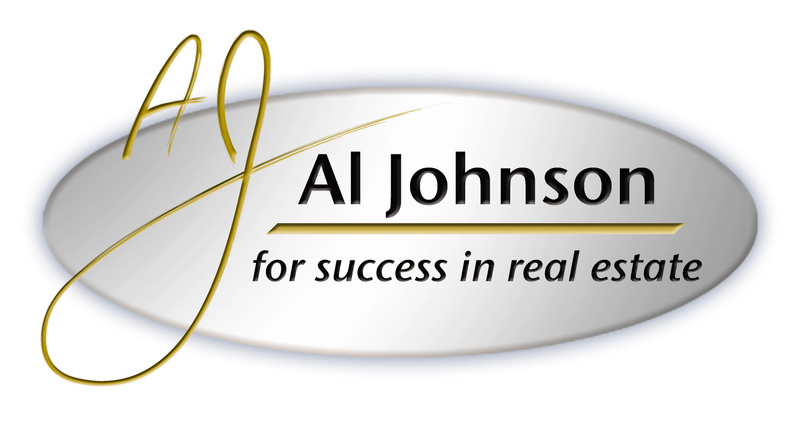 I always welcome and respect your personal referrals, and promise knowledgeable and confident guidance throughout your Real Estate search and acquisition! If you know anyone thinking about a mountain home in Deer Valley/Park City, I am at your service!